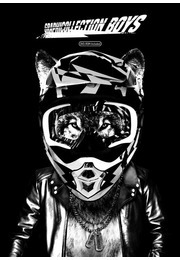 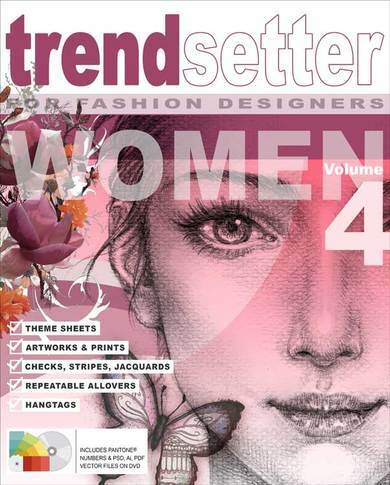 WOMEN Graphic Collection Vol.4 is a graphic book rich of print and pattern ideas for the development of fashionable women´s collections, designed by highly experienced fashion designers who converted runway and street fashion trends especially for the professional fashion sector. 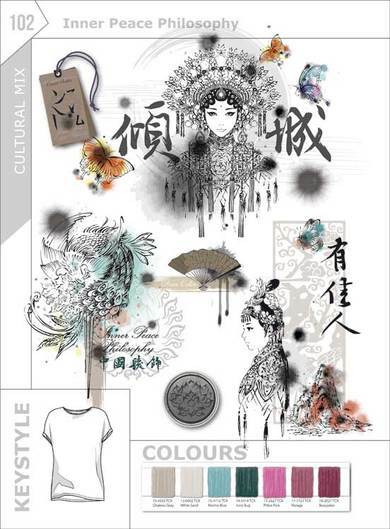 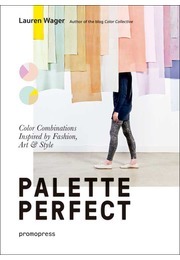 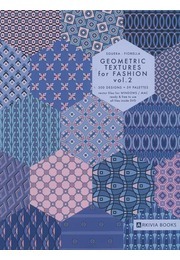 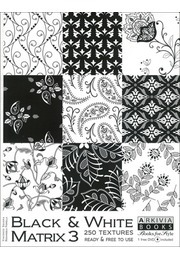 With the large choice of about 50 different fashion themes and about 800 elaborately designed graphics this comprehensive graphic collection - completed with elaborated Pantone® color themes - includes everything for the development of top-selling collections. 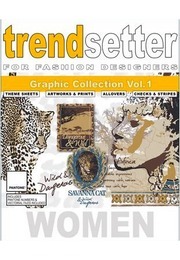 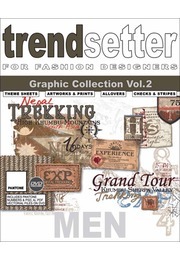 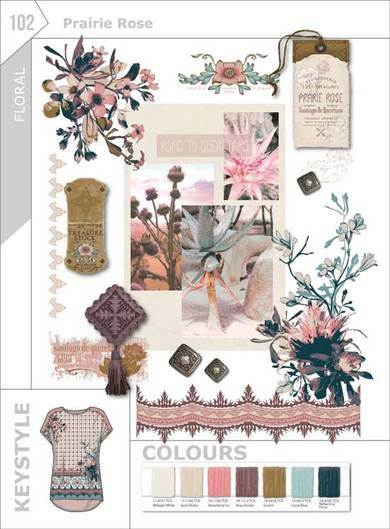 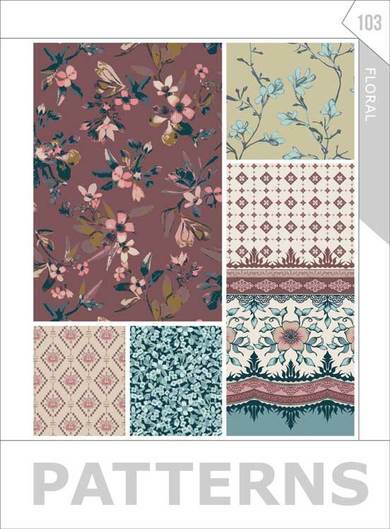 The trendsetter WOMEN Graphic Collection Vol.3 graphic book provides placement prints as well as allover patterns, applications, embroideries, checks, stripes, and knitted jacquards sometimes completed with jewelry decoration for all ranges from young fashion to classic. 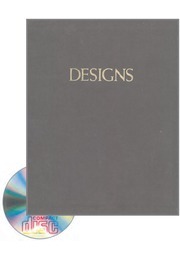 On the enclosed two DVDs you will find vector and pixel graphic in the file formats *.ai (Adobe Illustrator CS and later), *.psd (Adobe Photoshop CS and later) and *.pdf (for CorelDraw-Users X5 and later).